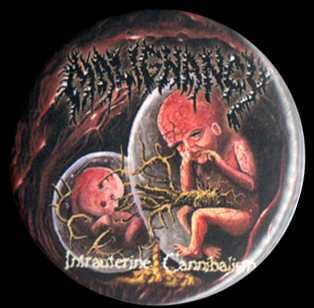 Malignancy formed in February 1992 from the initiative of vocalist Danny Nelson and guitarist Javier Velez. 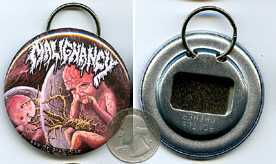 They released their first demo titled Eaten Out From Within in April 1993. After multiple line-up changes and three more demos the band finally secured a deal with United Guttural Records in 1998. 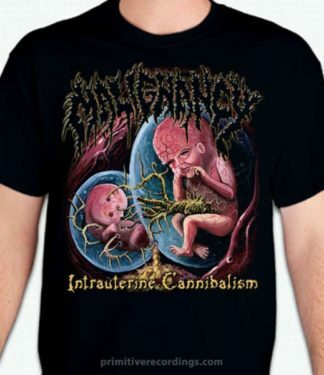 Shortly after, the band released their first album, Intrauterine Cannibalism in Spring of 1999. 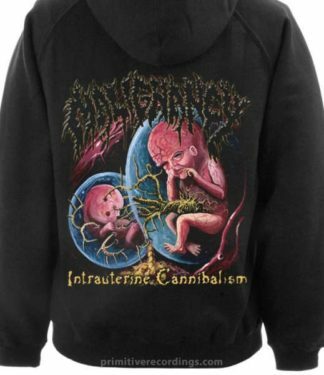 Soon they released an EP titled Motivated By Hunger. In 2001 a compilation entitled Ignorance Is Bliss was released through Primitive Recordings.